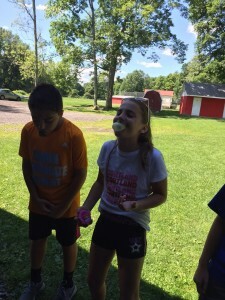 Do you need a safe and fun summer program for your child? 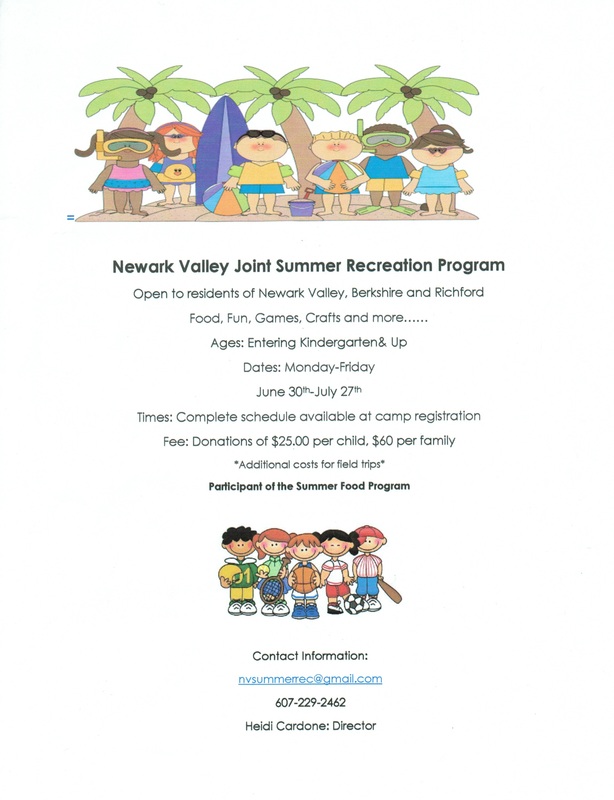 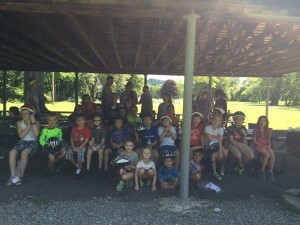 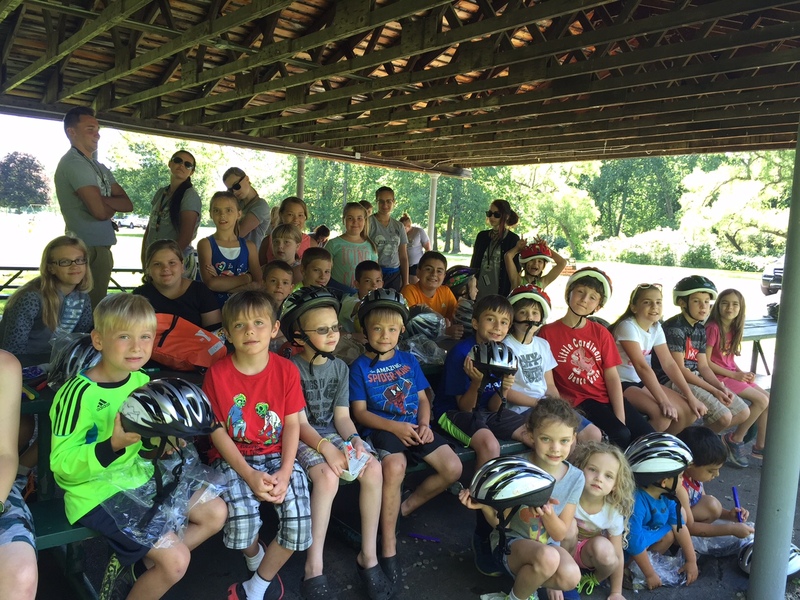 The Newark Valley Joint Summer Recreation Program is available for Newark Valley and Berkshire school-age residents. 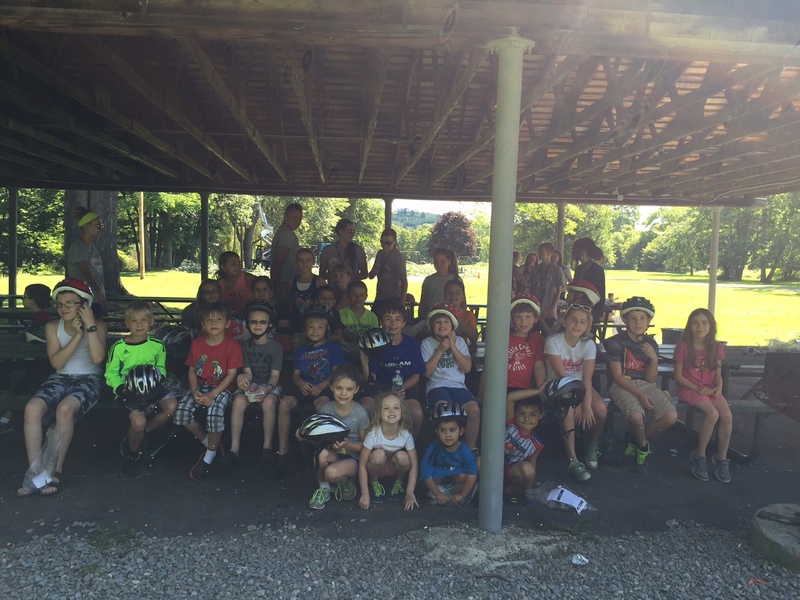 The program will be held at the Newark Valley Middle School as well as at Greenwood Park. The program includes arts-n-crafts, large gym activities such as Giant Four Square and various field trips.